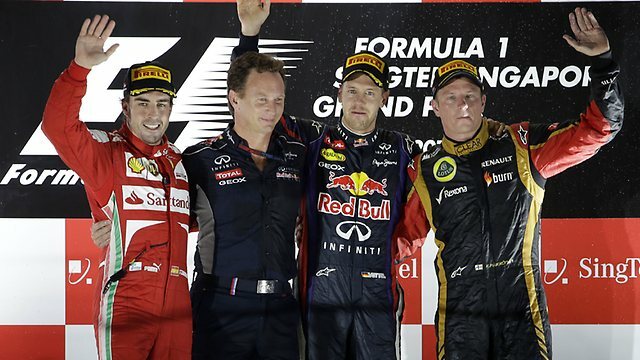 Thailand is on target to join the Formula 1 calendar from the 2014 season onwards, officials in the country have stated. The Bangkok Post reports that the Governor of Thailand’s Sports Authority, Kanokphand Chulakasem, met with Bernie Ecclestone during the Singapore Grand Prix weekend and agreed a deal in principal. Although circuit details and annual hosting fees are yet to be confirmed, the event is set to be hosted on the streets of Bangkok and become the sport’s second night race. Red Bull has previously backed plans for a race in Thailand, with its foundations stemming from the country. Mark Webber completed a demonstration run in the capital city of Bangkok back in 2010, which can be viewed at GPUpdateTV.